I think, it’s a good thing to have a little ritual, before brining your little one to bed. For us – the baby care part is the best one… taking a bath, washing the hair and getting rubbed try. Also brushing the hair and teeth and sometimes a little bit of cream on the nose! 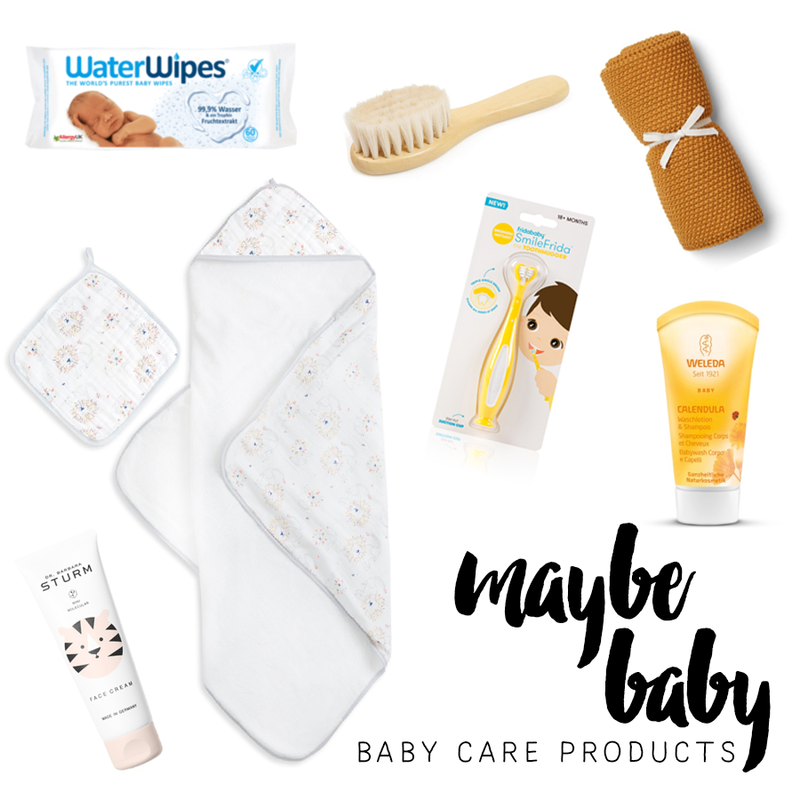 😉 So here are some nice baby care products, some of them we do use, some of them I just found in the world wide webby land and think they are very pretty as well… 😉 Hope you like! Oh and on-the-go we use mostly some water wipes! This post contains advertising through brand naming.